Image: view from the cave entrance into the upper Rhine valley. Location: In the town Oberrieth, St. Gallen. By car from Oberrieth to Kobelwald, at the crossroad do not turn left into Kobelwald but go straight ahead on a forest road towards Kobelwies and Montlinger Schwamm. From the car park at the dancing ground a few minutes walk. Alternative from Kobelwald market place by foot 20min. walk. 1682 discovered by a hunter. 1935 developed and opened as a show cave. 1987 crystals and dripstones cleaned. Image: the eponymous calcite crystals. Image: steps built into the riverbed. 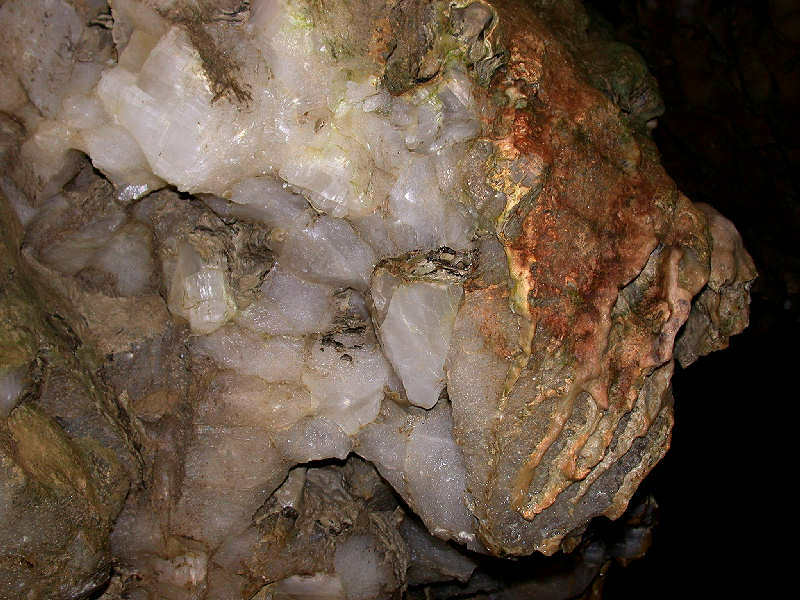 When the Kobelwald Crystal Cave was discovered, it was filled with calcite crystals. 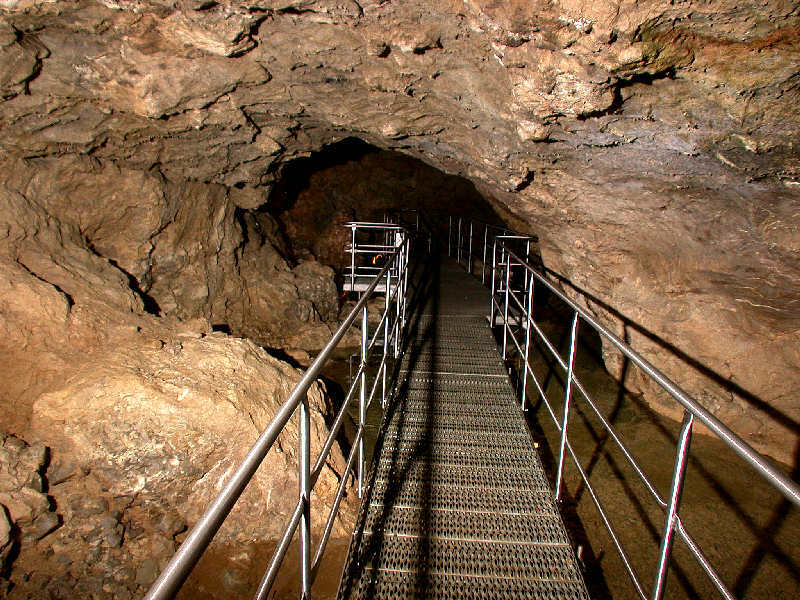 They were mined and sold during the next centuries, and so the cave today contains just a small remains of crystals and some dripstones. It is not really known what happened to the crystals, the reason why they were mined. Possible use is glas for religious pictures, scientific use or production of medicine. Obviously a medicine produced of calcite would do no harm, but would also cure nothing except probably calcium insufficiency. 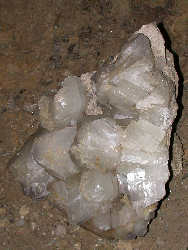 The crystals were very big, and they were cut in a typical form which is locally called Doppelspat (double spar). This rhombohedral form of calcite does rarely occur naturally, it is a result of the cleaving process. The name double spar is a description of a typical optical effect of this material: the light is double refracted and so anything is seen twice through the crystal. The natural trigonal and scalenohedral crystals found in the acve were not formed during the karstification process. 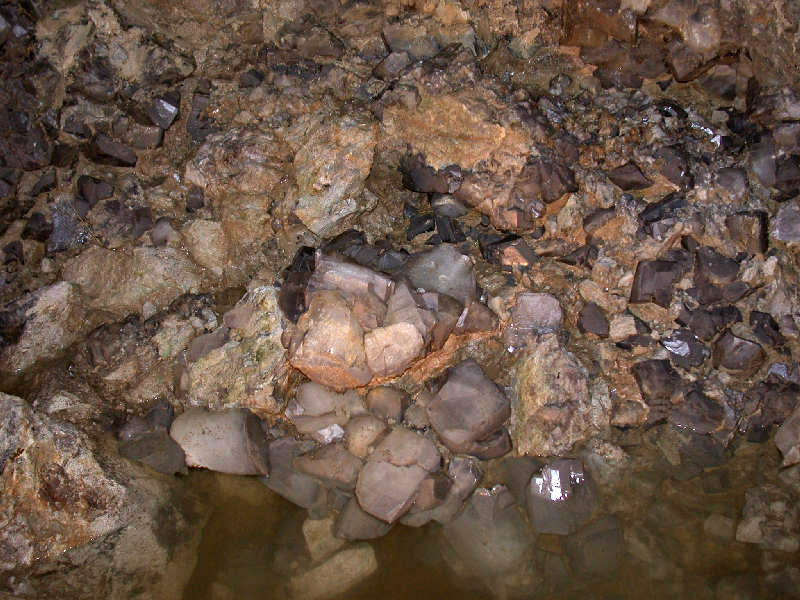 They were not a result of calcite deposition after the cave was formed. Their size, crystal structure, and chemistry differs from speleothems. The crystals were formed much deeper, and are much older than the cave. During the orogeny of the Alps the limestone was moved by tectonic forces, clefts were formed, which were filled by calcite crystals. The material originated from the rock around, the transport was done by hydrothermal convection. Much later the rock was lifted and karstified. The cave was formed along weaknesses in the rock which followed the vein of calcite cristals. Crystals which were covered by cave mud and thus protected from being destroyed by the corrosive cave water. Some parts of the crystals were not covered by mud, they look grey or were soluted. The cave has a small cave river which runs along the tour path. 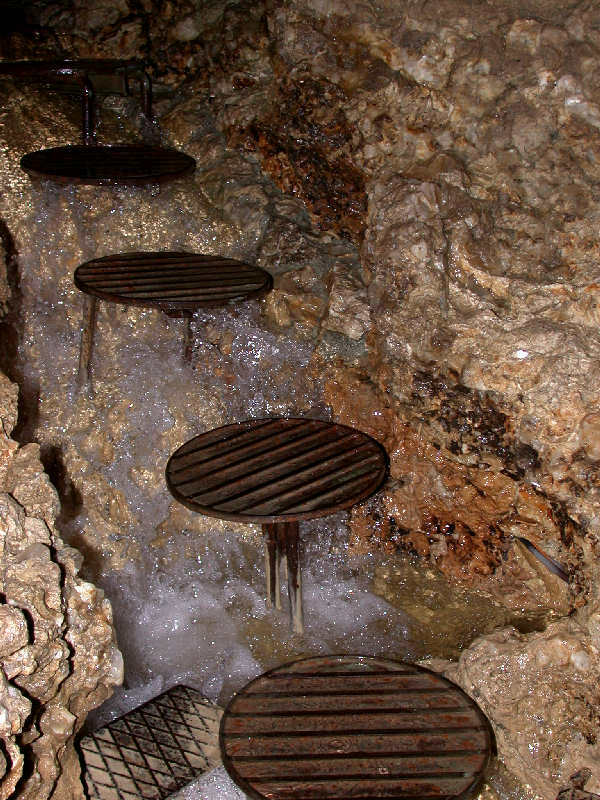 During the last renovation of the show cave, a part at the beginning of the cave was flooded with an artificial dam. It is now crossed on a metal bridge. The cave is mostly narrow, and sometimes rather low. Helmets are provided at the entrance, but the use is voluntary. It is a good idea to wear the helmets, but good shoes are recommended even more. 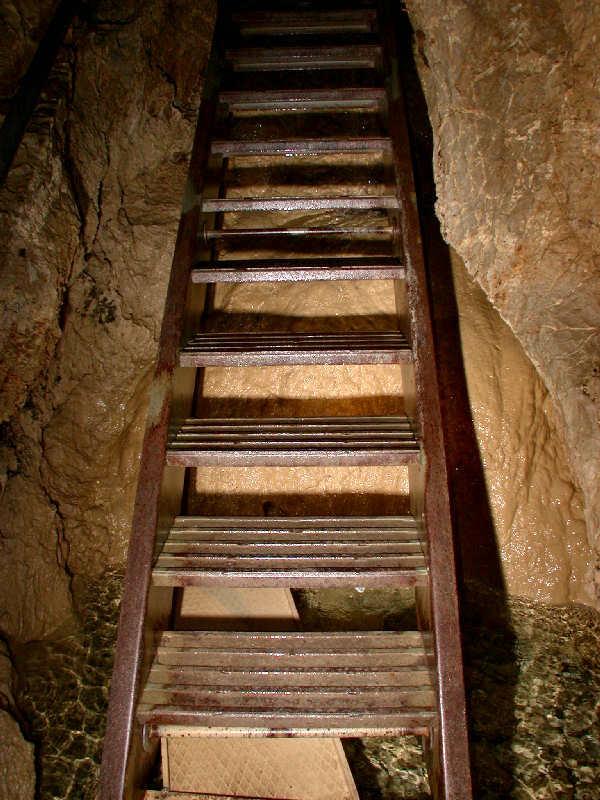 There are two spots in the cave, where the path is extremely close to the cave river, and the chance to get wet shoes is rather high, especially after rainfalls. So walking boots are much recommended. 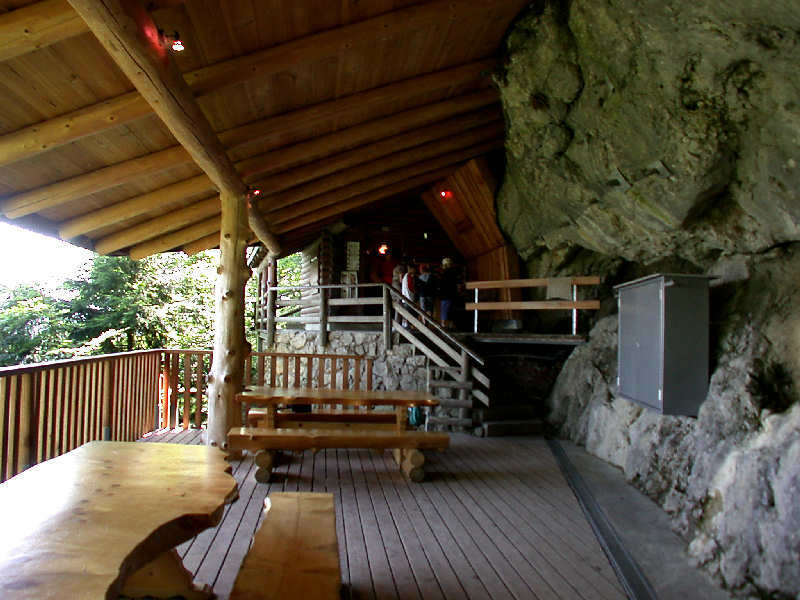 The Crystall Cave is located at the foot of the Alpenstein, under the patrimony of Oberriet and St Gall. Whilst repairing and cleaning the cave in 1987, wonderful crystal treasures were found. 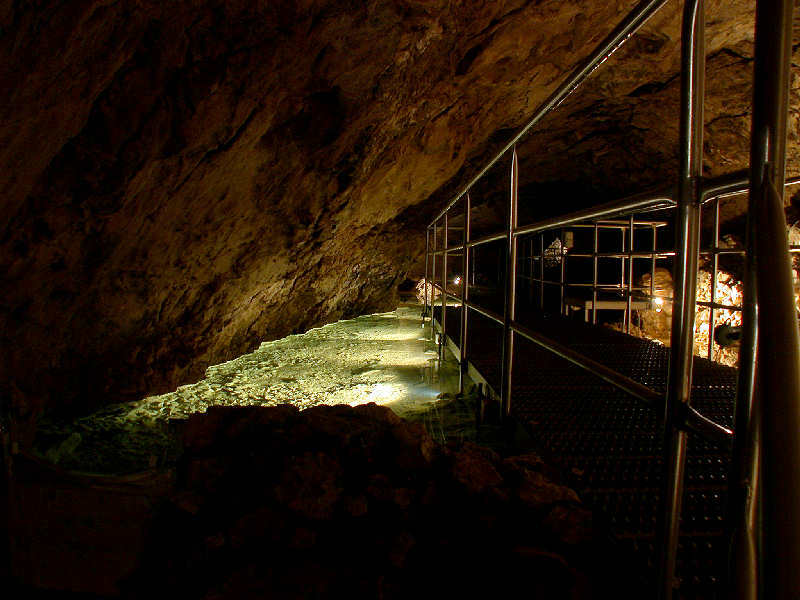 With the help of a guide, visitors can discover a fascinating underground world of crystals, stalagmites and hidden streams. A well-indicated path and subtle lighting makes it an unforgettable visit. 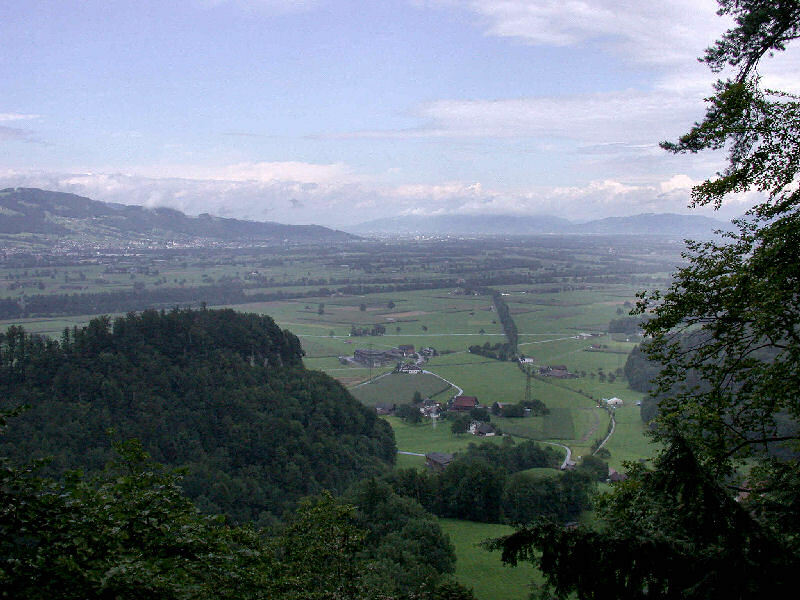 The cave can be reached either by car or or by a 15 minute walk from Kobelwald. Search Google for "Kristallhöhle Kobelwald"